The castle that most people want to see once in their lifetime, if they are a fan of Bram Stoker's novel Dracula, is Bran Castle. 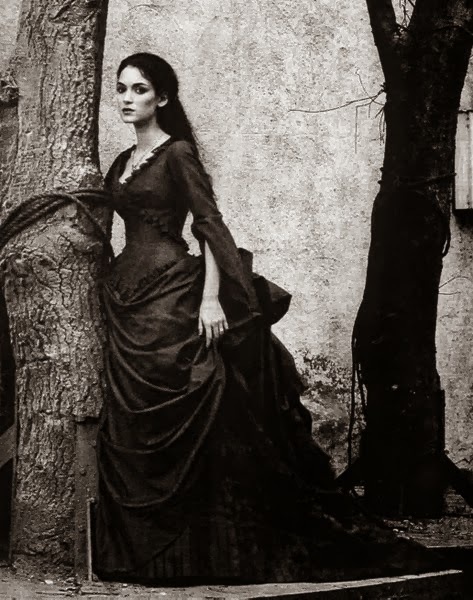 This is where Count Dracula lived, and where Jonathan Harker would make his journey to visit the count before escaping and returning to England. Due to Bram Stoker, this castle become a famous tourist site for Gothic lovers worldwide. 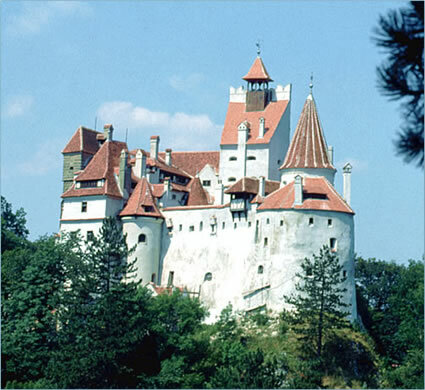 On the outer hand, if the tourist is a lover of royalty, or the British or Romanian Royal Families, then the other reason they will want to go is to see Bran Castle and tour the area is because it was one of the many Royal residences of Queen Marie of Romania, after the end of the First World War. However, it is best known not as Bran Castle, but often as Dracula's castle. 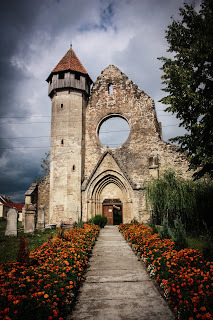 This is a challenge for people who are most interested in the Royal connection to Bran Castle or the cities surrounding it. It does mean that one needs to note that the character was based on Vlad Tepes, who was a prisoner in this castle, but was never a Count. 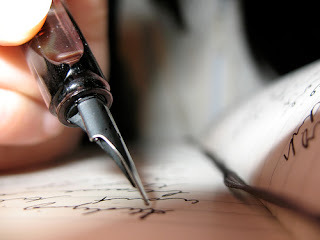 This was how Bram Stoker made him out to be to make him seem more interesting than what he was. Although, like Queen Marie of Romania, he was a member of a ruling family. Vlad III Tepes, was the Prince of the neighbouring Principality of Wallachia. During his exile he was reported to have used Bran Castle as loggings. The Knights Templar had built the castle as a means of defence against, both Wallachia and the Ottoman Empire. 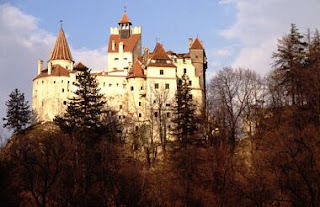 History aside, Bran Castle is a huge money maker for the country of Romania. 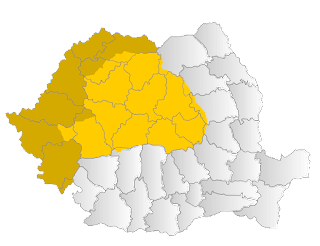 Thanks to Stoker, this simply means that it is another means that both the novel, Dracula, and the royal family have helped the land of Transylvania is still a part of what we tend to think of the area, and become a money maker for both the ROmanian government and the decedents of Queen Marie. Bram Stoker did an excellent job at writing the novel, and then using a Castle which still stands, and would become Dracula's Castle was a brilliant idea. 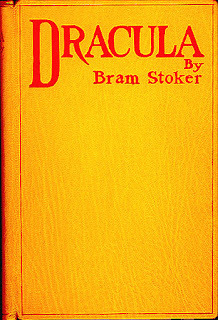 His published book made Bran Castle a means of income for the people of Transylvania, after its publication, but it also meant that the castle was not allowed to fall into much disrepair because of this, even during the time of communism in Romania, and other Eastern European countries. 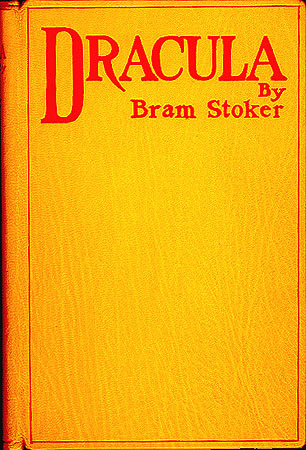 Writing was a means to create Dracula's Castle, and fortunately, for many readers this means that they can thank one Bram Stoker for Dracula's Castle.